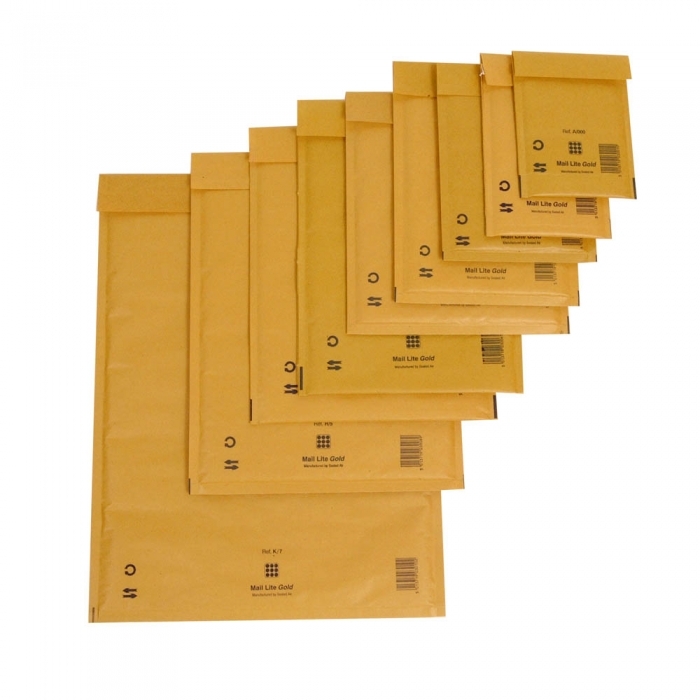 Gold Self Adhesive Postal Jiffy Bags (A7 - 110mm x 160mm, 100 Box). 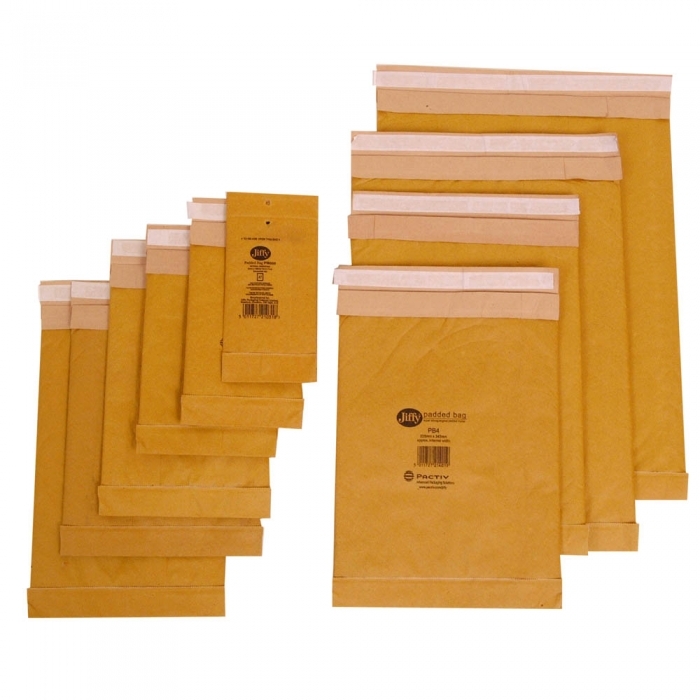 Economical lightweight postal bag. Bubble padded inner with gold kraft outer. Sold as box quantity of 100 bags. Other Sizes & colours available. Dimensions shown are internal sizes.